If you have a question, please feel free to contact any of the Reunion Committee members listed below. You may use email (their email addresses are in their Reunion Directory Entries) or the DHHS63 50th Reunion Blog below. 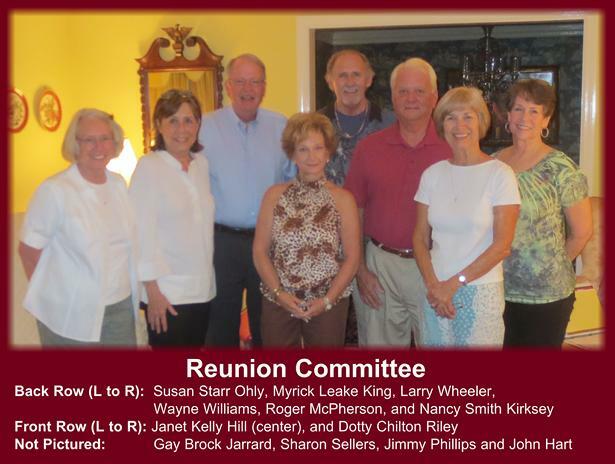 If you have a question about our 50th Reunion, click on "50th Reunion Questions" above, post your question, and a member of the Reunion Committee will post a response soon.